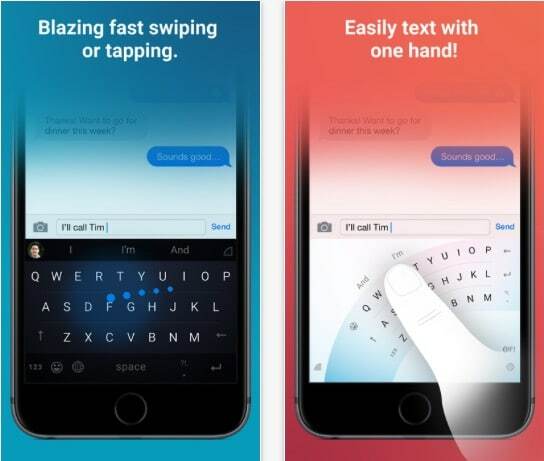 Third-party keyboards for iPhone and iPad will be very useful for boring text typing. Latest iOS has amazing new features including third-party keyboard support. Most of the iOS lovers try to make easy and also like this new feature. Brand Apple officially allows to use third party keyboard download and install from the official site or iTunes. 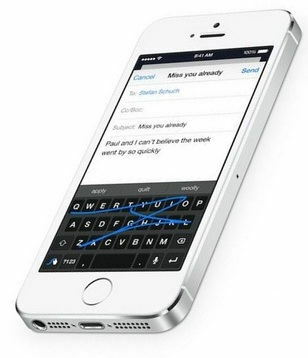 But this time you will enjoy after seeing below list of best third party keyboards for iPhone. Note: You have latest iOS installed, then you can definitely use, no need to see which iPhone version you have and more.., Apple iOS users can directly install and enjoy these best Third party keyboards App. Smart Third-party keyboard for all iOS version. Send the rich message with 3D emoji, Beautiful stickers with more fun. Type Emoji, Cute smiley face, Custom keyboard with the DIY setup. 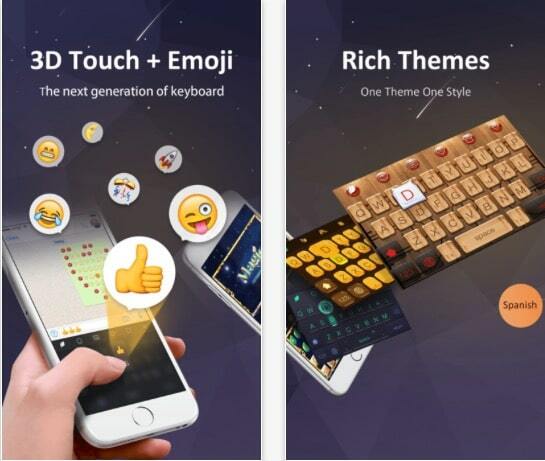 Rich themes give lovely, Geek, Cool and Factional keyboard that you want. Wire range on language support, Up to 40+ languages, Very fast typing and Smart. Auto-correction and Smart word prediction that make you work smooth all the time. Over 200 millions of users are active on this keyboard. 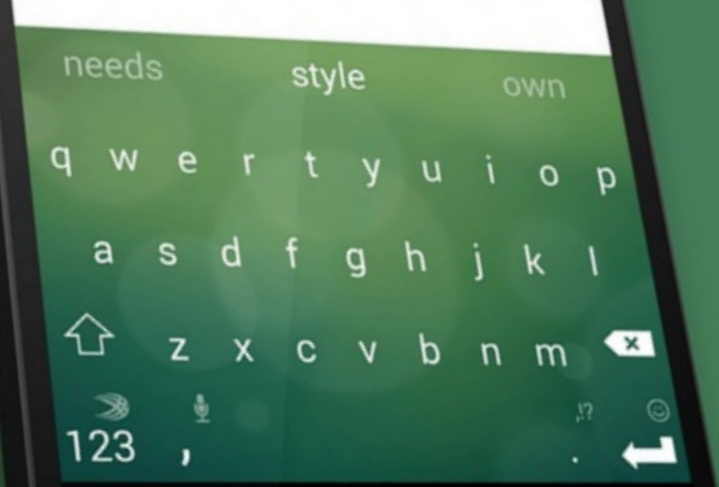 Slash is the free keyboard that we can use it by simply switch to another keyboard. Within this keyboard use Siri for type command. 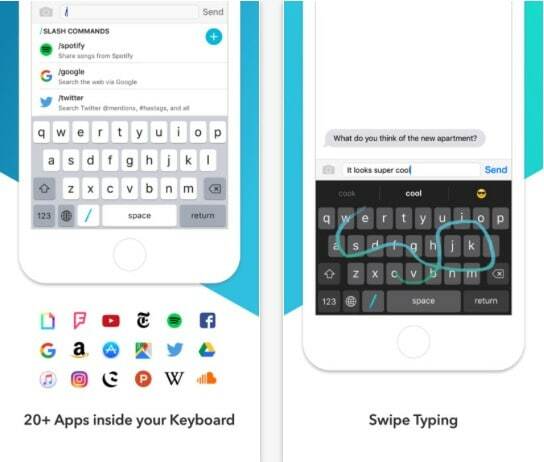 Access directly from the keyboard: Contacts, Emoji, Giphy, Google Search, Maps, Photos, Pin, Recent, Spotify, YouTube, Twitter account then share in the text conversation. Word Flow by Microsoft Make keyboard access more easy with tiny fingers and Big-screen iPhone models (iPhone XS Max, XS, XR, X, 8 Plus, 7 Plus, iPhone 6 Plus). Great Workflow, Smart prediction, Easily find Gifs, Emojis and more. Look into restaurants, Weather, Forecasts, News and more. Voice to text by microphone enable or disable keys. No border and space feel keyboard like the laptop (For easy access). Word wraps predication to make sentence beautiful. 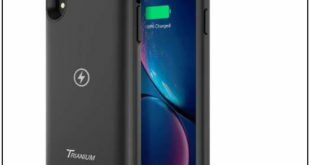 After reading this article – Third party keyboards for iPhone and iPad, you keen to get experience on new iOS. You can share your thoughts on above Top best third party keyboards for iDevice. 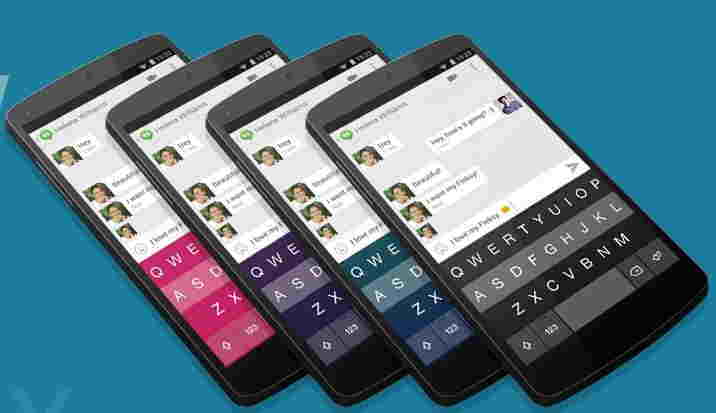 You have any alternate third-party keyboard than comment also, if you like then share it kindly with your friends and family.